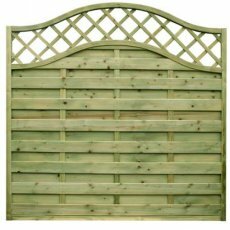 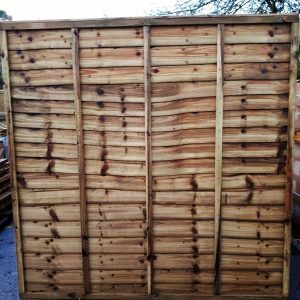 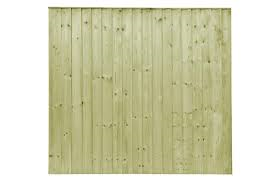 A stunning European timber garden fence panel with a wave trellis. 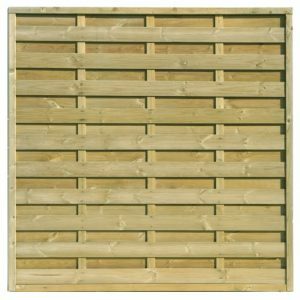 Neris panels are a high quality panel and enhance any garden setting. 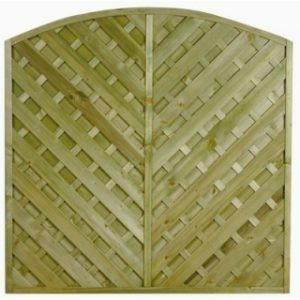 The trellis tops make them more decorative and soften the design as well as making them useful for training plants along.